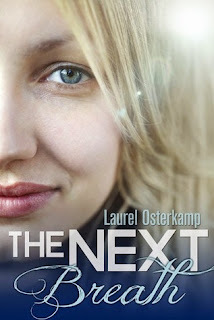 I always enjoy books by Laurel Osterkamp and this was no exception. Her books make me feel like they are talking about what could be my life or at least about someone I know very well. This story rang true with the fumbling obsessive realistic way that Robin acted over her loves, past and present. Who hasn't wondered about the one who may have gotten away? I know I certainly have at times and I suspect that if many of us were honest, we may admit to the same as well. The book really transported me into the story, and made me laugh out loud at times while making me so utterly melancholy others. The book alternates from current day to Robin's college days and makes you feel everything she does, and intensely! Even though I finished reading this book awhile ago, the story has stuck with me and makes me nostalgic in a way that only something that captured my heart would do.